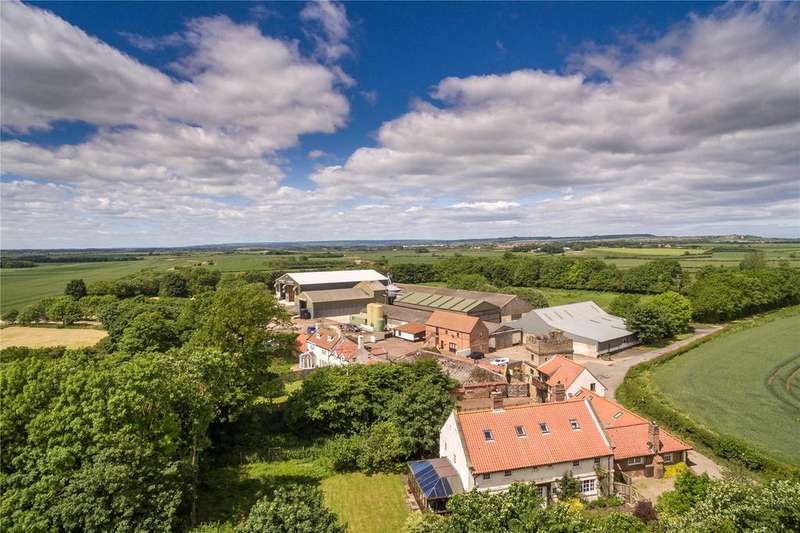 Outstanding commercial farming opportunity with significant diversified income, new grain store and irrigation. 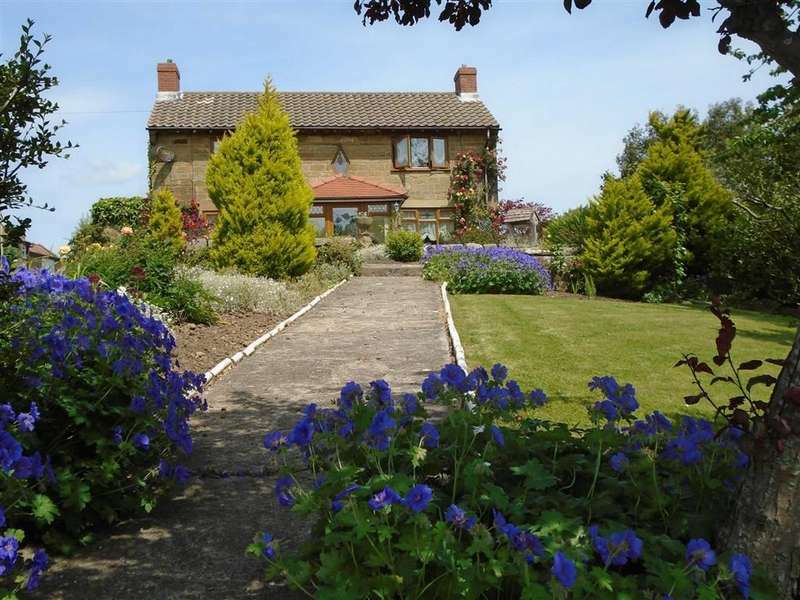 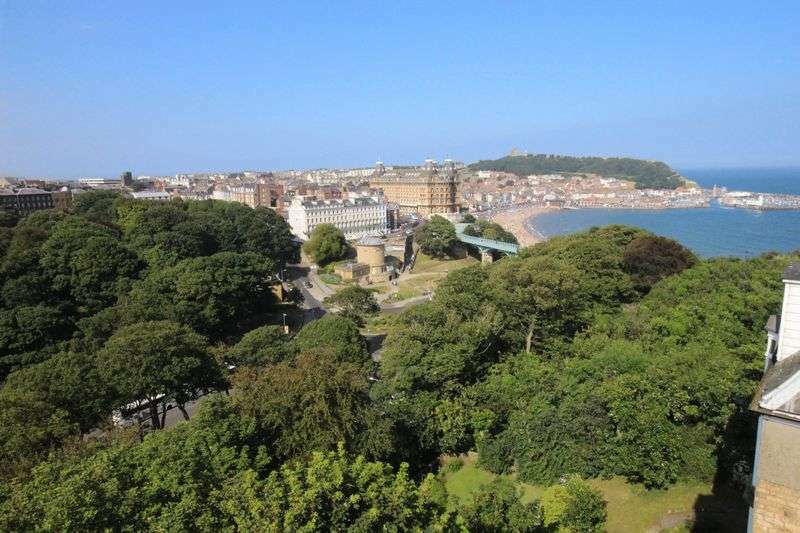 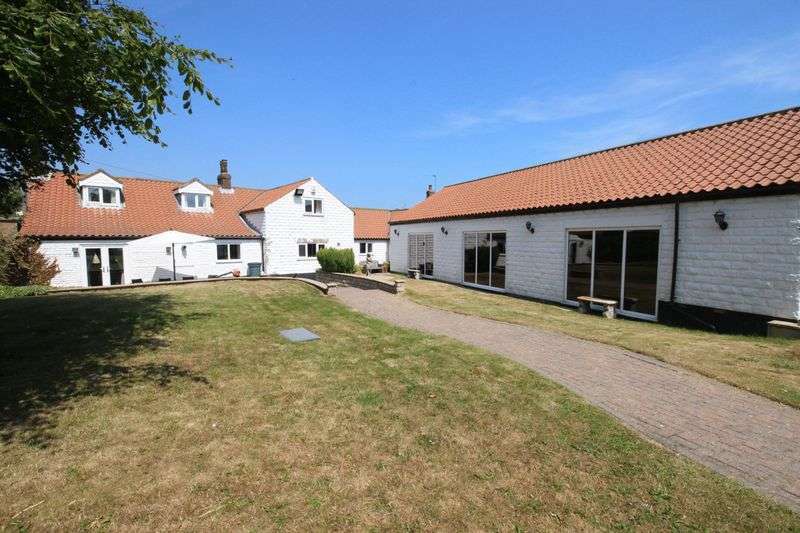 An outstanding mixed farm, ripe for diversification in a wonderful coastal position. 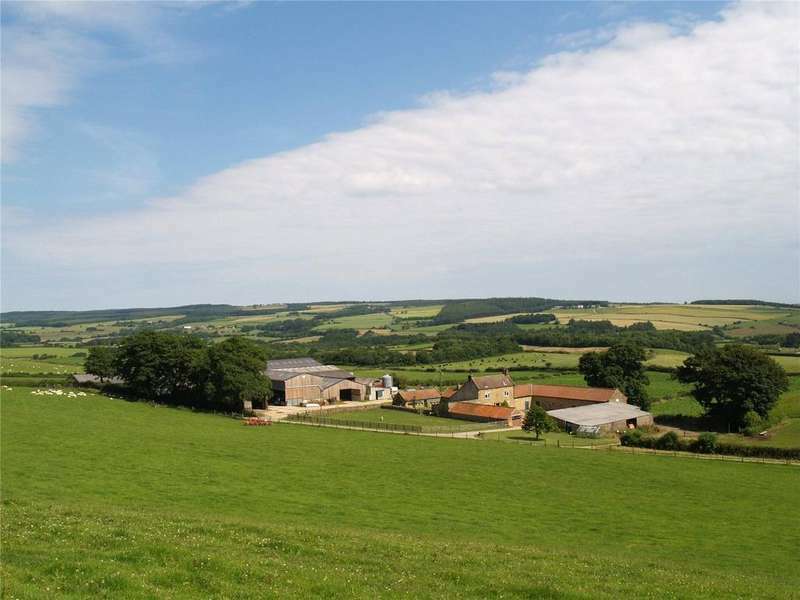 Beacon farm is a productive mixed farm with excellent modern buildings. 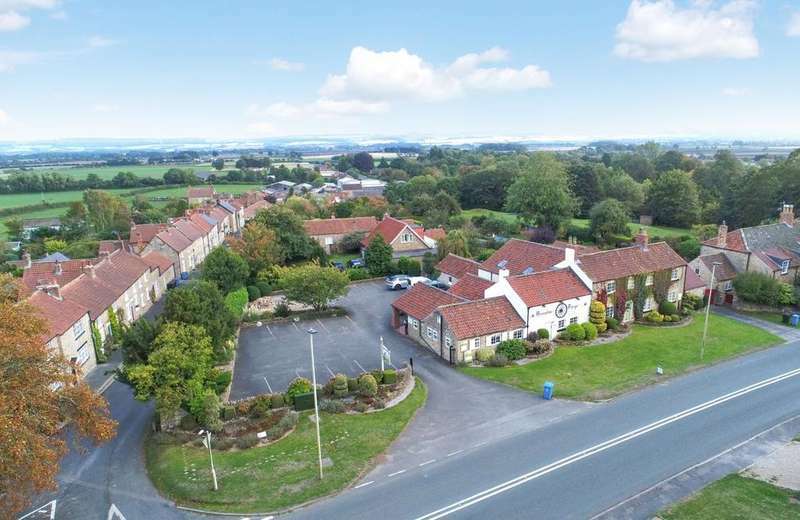 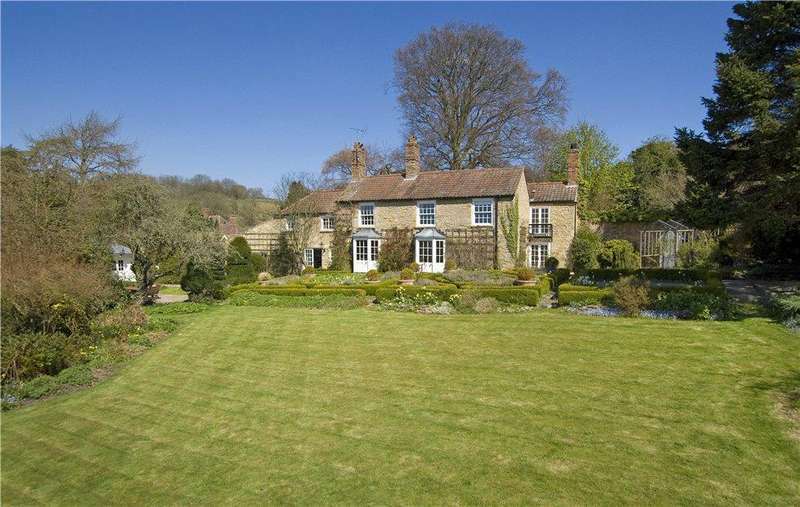 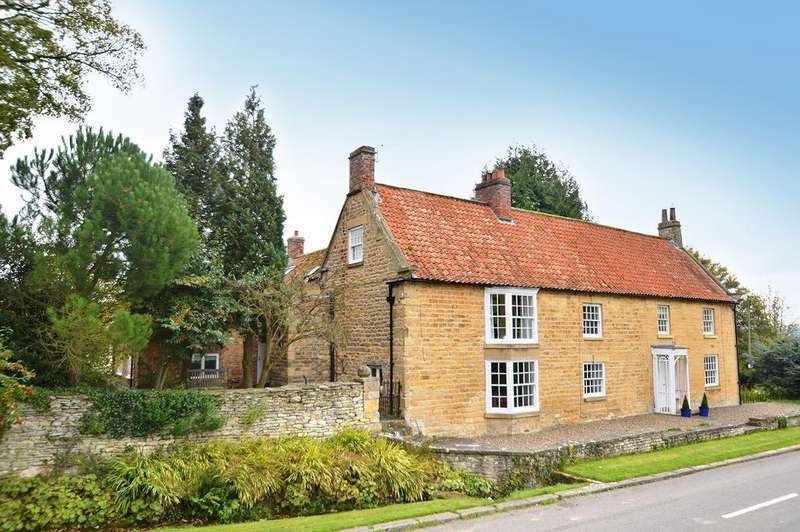 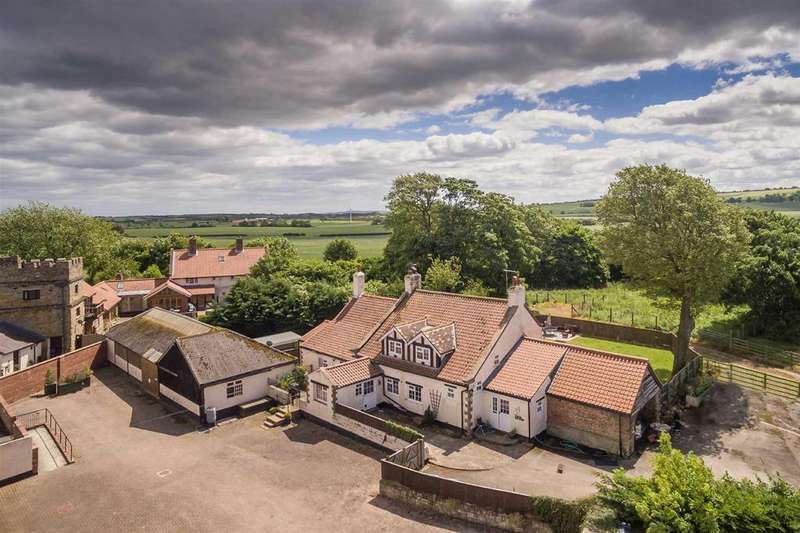 A fantastic opportunity to purchase a grade ii listed 16th century manor house along with an extensive high quality holiday letting business on the sought after north yorkshire coast. 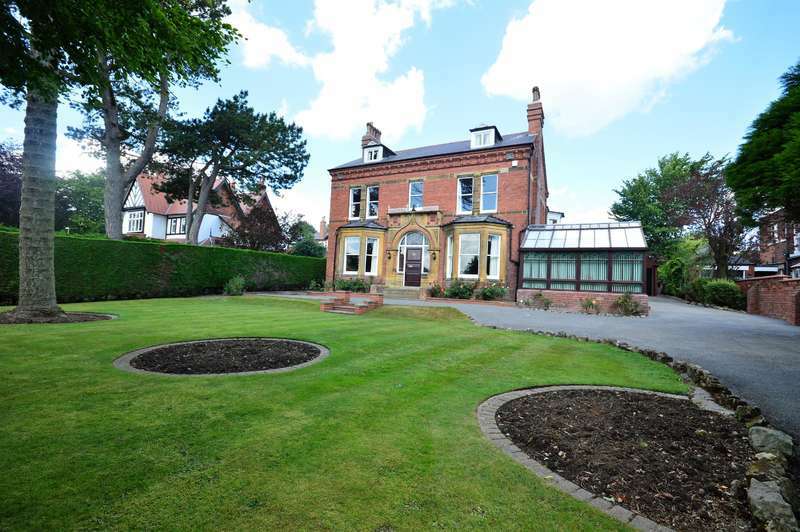 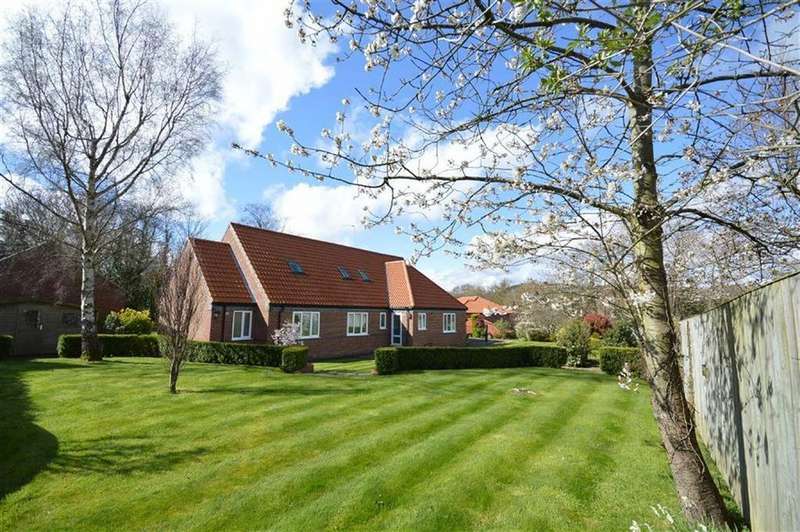 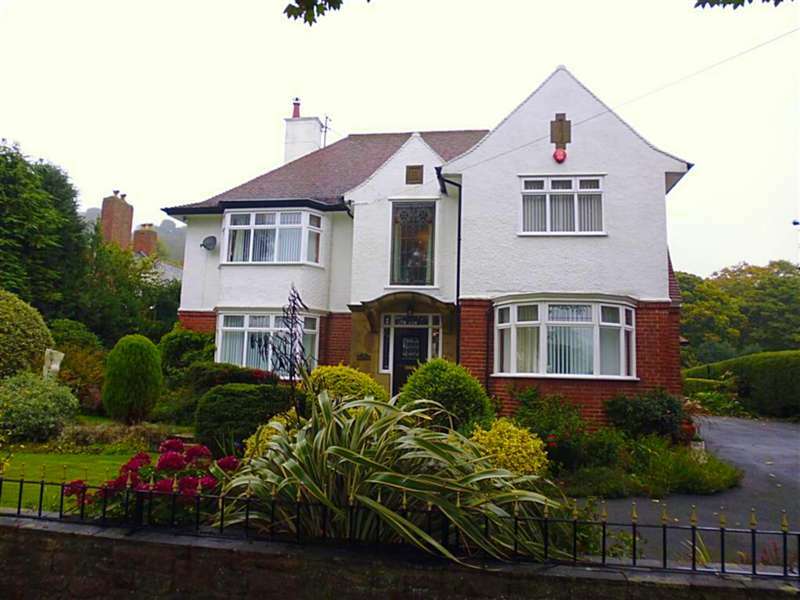 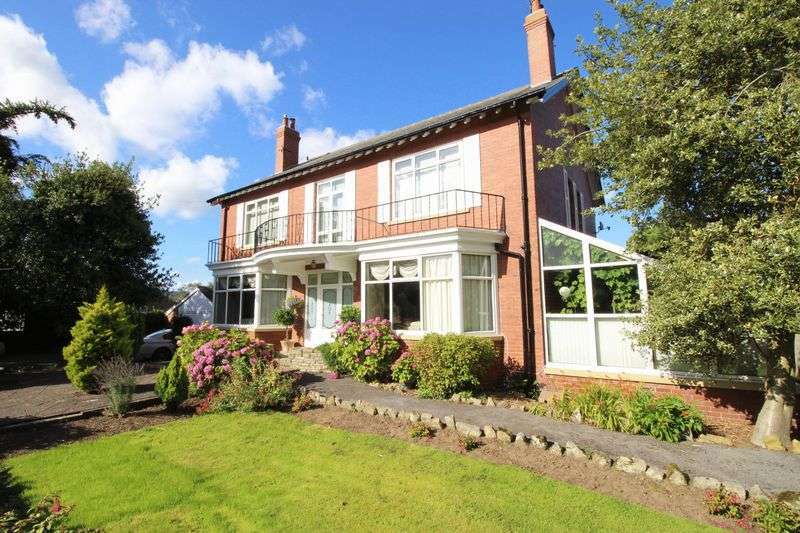 Boa-vista is an attractive,6 bedroom detached edwardian house occupying a generous plot in the picturesque village of scalby.